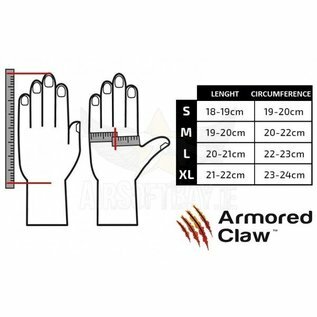 Armored Claw gloves are an excellent choice and will prove ideal for any situation that requires hand protection. Both during combat and during daily use. They are also intended for users, for whom combat is everyday work, because Armored Claw line of gloves was designed with officers of uniformed services in mind, not only airsoft enthusiasts. Armored Claw gloves were made from highest quality, tested for many years materials that guarantee their reliability and durability. These include, among others, original Kevlar® and Nomex® fibers by DuPont® as well as Keprotec® protective material developed by Schoeller Switzerland®. 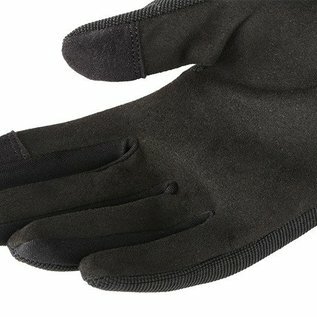 Comfort, breathability and easy adjustment to the user’s hand was achieved thanks to, e.g. Spandex and synthetic leathers. 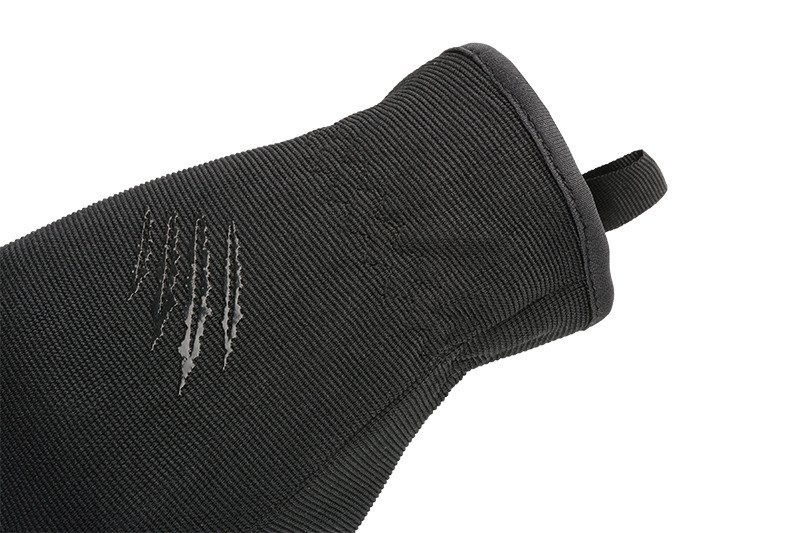 Armored Claw line of products features a wide array of gloves of varied degree of protection. All that in order to allow the user to pick the right model that corresponds to his or her needs: non-flammable gloves, resistant to cuts, specially reinforced in order to provide protection against shock and other kinds of trauma. Quick Release is a completely new model in the Armored Claw series of gloves. These are very light gloves with relatively simple cut that at the same time makes them incredibly universal - they can be used during both battle operations as well as during everyday actions. 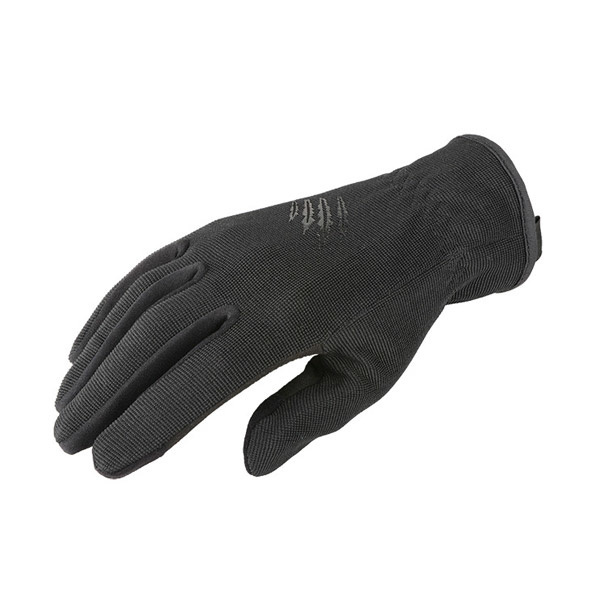 The use of Spandex makes the gloves stretchy and allows them to adapt to the User’s hand very well, providing high comfort of work. Quick Release gloves can be easily treat as an EDC (Every Day Carry) piece of equipment and kept always on hand where there is something to be done! 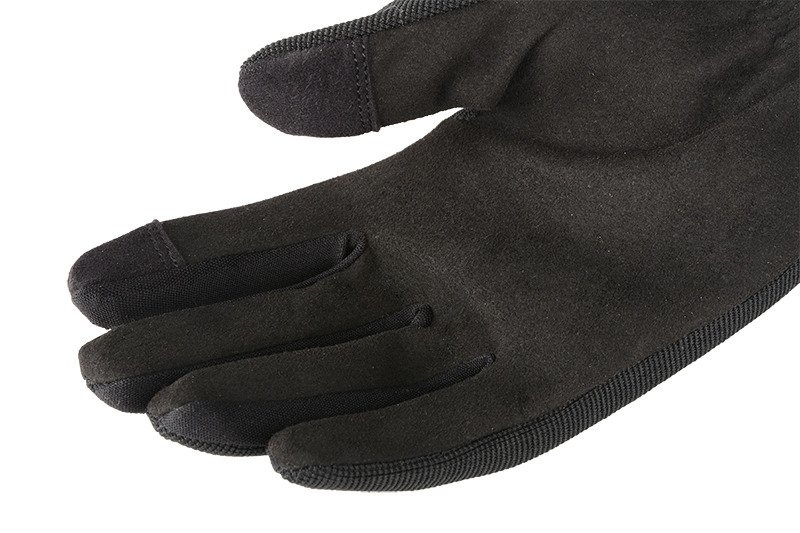 The outer layer of Quick Release gloves was made from Spandex - a material that is characteristic for its high elasticity whilst at the same time being resistant to permanent stretching. The inside of a hand features high quality synthetic leather. Fingers have a single layer of leather for better grip and easier conducting of precise operations. On the inside ends of the thumb and finger tips there are anti-slip panels that allow to easily operate touchscreens of devices such as smartphones or tablets. 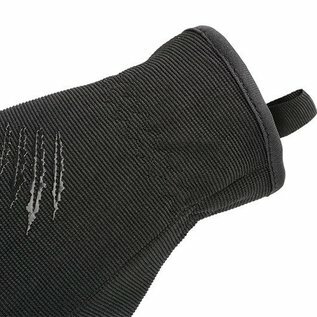 Elastic stitching of the wrist significantly speeds up and simplifies putting on the gloves, while a slightly extended cuff serves to provide additional protection for the wrist.